Are you a property owner in the Northern Virginia area? Are you thinking about taking on a construction project that involves site preparation? Building a new home, tearing down the property on your land in order to build a new construction, or simply adding space to your existing structure all involves getting the building site ready. This can involve clearing trees, doing rough grading, and staking the area in preparation for foundation, plumbing and customized extras depending on your design specifications. One of the common problems faced by contractors when embarking on a site preparation project is a severe lack of planning. Every site is different, including the slope, topography, and the overall lay of the land. No matter how experienced a professional is, every preparation task will inevitably present different challenges. The direct result of poor planning is inefficiency. Even if the contractor you hire has a team of professionals with matching uniforms, if they simply arrive on site and want to start into the job immediately there is a problem. When you hire the right team, they will want to come out and do some sort of consultation. They will not simply arrive and start into site preparation, because they cannot predict what machines will work best and what their best approach will be until they have actually seen the site. Thus, if you want an efficient construction team to carry out the site preparation on your lot, it’s imperative to book a consultation with them before any official work starts. Complacency is detrimental to any company, but can be particularly dangerous for a construction company. The key to solving the general problem of staff complacency is to try to maintain a content workforce. A complacent worker who has to operate expensive machinery is not going to do it in a careful manner in the same way a happy worker will. The operator of a piece of equipment greatly impacts the wear and tear of that equipment. 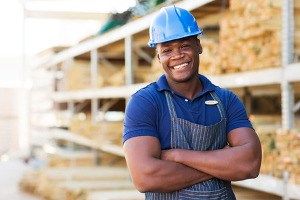 A worker who is simply doing the bare minimum will be less likely to report maintenance issues in a timely manner. For this reason, as the homeowner, you should take note of the enthusiasm of the contractors involved, because this will tell you a lot about the overall success of the company. Relating to a lack of planning, poor time management is another common mistake contractors make during site preparation. When shopping around for a contractor, it is important that you discuss a rough deadline with them right away, so that they can discern its feasibility as a project deadline. 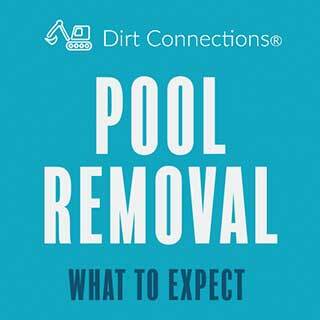 A reputable company will be transparent about the realities of site preparation, including the things that can go wrong. 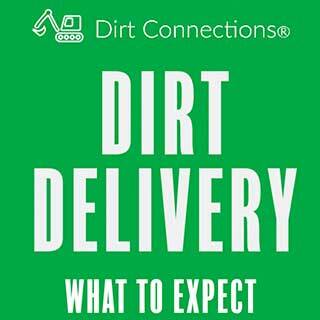 Use your discernment: if the contractor seems too good to be true with regards to deadlines, they probably are. If you really want to make sure that your site is prepared correctly for an upcoming construction project, it’s essential to select demolition and excavation specialists. Two key things you want to look out for in this respect is how well trained the contractors are and how well-maintained the equipment is. If a contractor arrives with rusty, worn equipment, this is a good indicator that they do not have high standards. 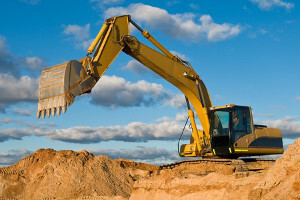 Construction equipment is expensive to replace, so if they haven’t put the time into equipment maintenance what makes you think they’re not going to cut corners when it comes to preparing your site? Another important factor to consider when shopping around for a contractor is to figure out the specifics of your construction project so that you can determine what type of demolition or excavation you actually need. 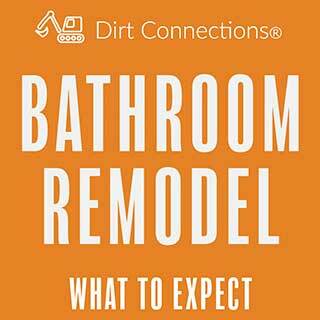 Demolition and excavation is a lot more complex than simply shifting dirt from one place to another. 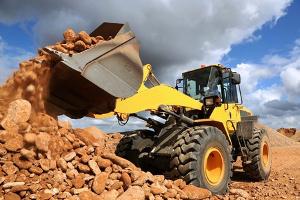 There are many types of demolition or excavation depending on the structure being worked on, the project specifics, and even the industry involved. Because of this, your preliminary research should include familiarizing yourself with the main types of demolition or excavation. These include municipal, commercial, industrial, residential, environmental, developmental, and landscaping or property enhancement.